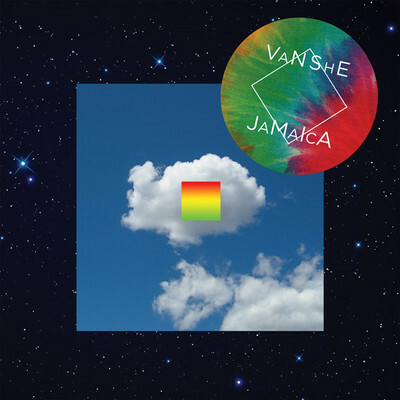 They’ve announced a run of live shows kicking off in Perth on the eve of the release of their album ‘Idea Of Happiness’ early next month and now the boys from Van She have dropped the second single from the new LP… ‘Jamaica’. A minimalistic, percussive number, ‘Jamaica’ possesses an impossibly addictive chorus and a soaring, retro-sounding synth-licked bridge to the second chorus that is hot enough to melt your cheese sandwich from ten paces away. Who cares about Jamaica as a holiday destination when you can simply bask in the warm, summery divinity of this in the privacy of your own home?